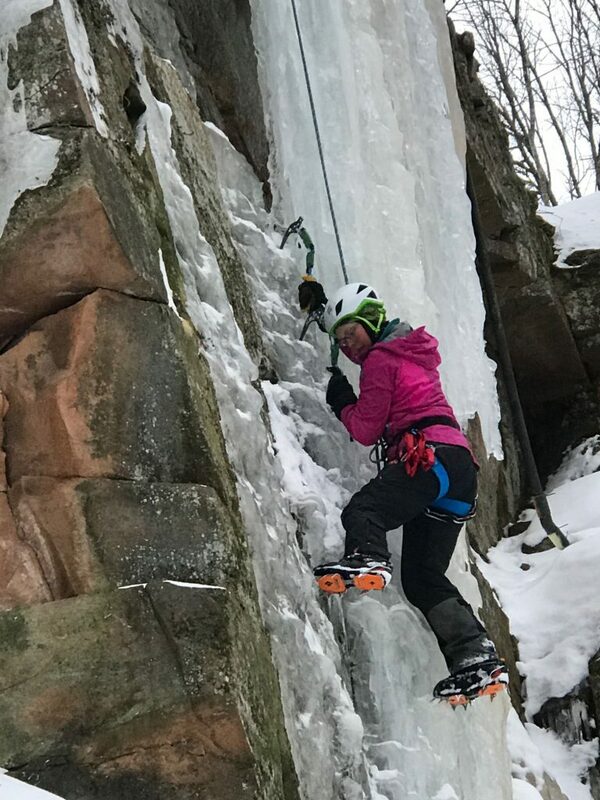 Pack up your adventure gear when visiting Sandstone Minnesota, you’ll find easy access to rock and/or ice climbing, whitewater and flat water paddling, fishing, hiking and so much more. If you’re looking for someplace quite to escape to, we have that also. Sandstone, Minnesota is surrounded on three sides by Banning State Park. Finding solitude and quiet is not hard to do in Sandstone. Sandstone MN has 4 seasons of climbing opportunities. Top-rope and sport climb, when it’s warm and ice climbing when it’s cold. Sandstone Minnesota is located right on the “fun” section of the Kettle River. 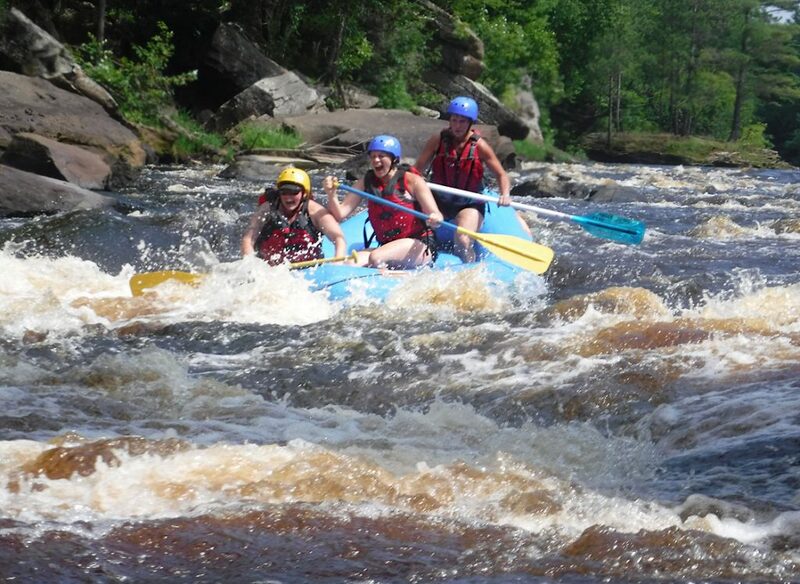 Rafting tours on the Kettle River take you through the heart of Banning State Park. Banning State Park has over 17 miles of hiking trails including a linkup to Robinson Park in Sandstone via the Wolf Creek Falls Trail. Plan your visit to Sandstone and get the adventure started !